From Myk's explanation in StackOverflow, Express uses express.bodyParser() as a convenience method to wrap 3 parsers (express.json, express.urlencoded and express.multipart) into one. 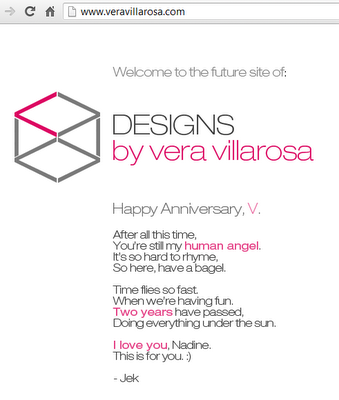 My friend bought a domain for his interior-designer girlfriend on their second anniversary. Awwwww, cute.. and geeky :) Don't you love how technology brings us closer? Congratulations, your default share buttons are now hidden from view. svn merge -c -80 . I wanted to try my local server in an iPad device and when I accessed its external port (192.168.0.24) in our intranet, it's not working. At first I changed the listen address from 127.0.0.1 to 192.168.0.24 and it worked, the problem was I cannot access http://localhost:3000 after. In addition, this approach of hardcoding the address is not an acceptable solution in the long run; there must be another way. I encountered a minor hiccup: I stored the address in a global variable and used it in a special function that accessed my own server. So my function was trying to access http://0.0.0.0:3000/... and it wouldn't work this way. So I just retained the 127.0.0.1 for my special functions. I wonder why node js decided to implement it this way (or I'm not sure if it's Express js that's the culprit here). Why not just listen to all available IP Addresses when you specify 127.0.0.1? Maybe it's a security issue; I don't know. Begin accepting connections on the specified port and hostname. If the hostname is omitted, the server will accept connections directed to any IPv4 address (INADDR_ANY). I thought it was straightforward to alter the title of the back bar button item. Turns out you need to define the entire back bar button item in the calling screen. self.navigationItem.backBarButtonItem =  [[[UIBarButtonItem alloc] initWithTitle:@"Custom Back Title"
My mistake was I keep changing the backBarButtonItem of the new controller! Sheesh, Apple. Do not use background property to re-define the hover. Use background-position only to re-position the sprite. That's it! In the above, "exports" allows us to call the property "title" of book.js. However, this approach always requires us to define and call a method or property. 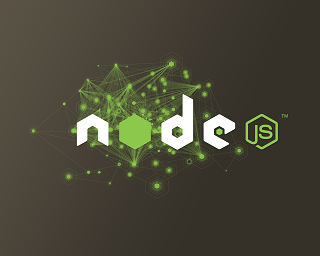 The object returned by "require('./book')" is the exports object which is created by the node.js framework but what if we want our own custom object returned? 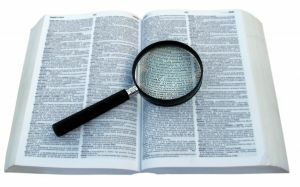 In the above, notice that we don't need to call any method of book to be able to use it. In some cases, module.exports may be more convenient. In Express js, I use this approach to modularize my routes. 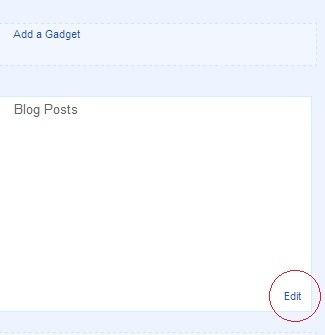 Place the above in your controllers view will appear, and don't forget to unregister it in view did disappear. UIBarButtonSystemItemFixedSpace system item and set the width. It is actually the toolbar item of the navigation controller. 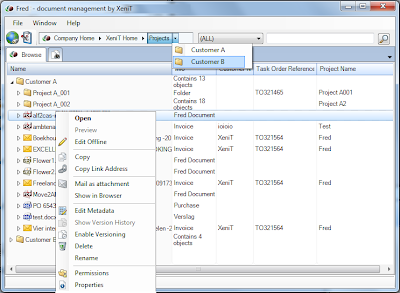 To show bottom toolbar, just set the navigation controller's toolbarHidden to NO. When changing the width of a UIBarButton, I often try to find the frame, but it's not there. Apparently, just set it directly using setWidth method. Just accessing the backBarButtonItem will not work, you have to set the button entirely. 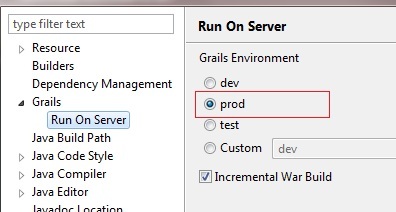 Starting Grails 2.0, you cannot access GSP's directly when you type it in the url without defining it in url mappings. It has been disallowed since it's considered a security flaw of Grails 1.x. The side-effect is for simple static pages, it's a hassle to create mappings everytime. Fortunately, Grails allows a simple workaround by using the UrlMappings.groovy. You just need to define one controller and make its actions accessible in url mappings configuration. Creating a controller is my preferred way, it's an additional step but my views are more manageable this way. Google adds new sites to our index, and updates existing ones, every time we crawl the web. If you have a new URL, tell us about it here. We don't add all submitted URLs to our index, and we can't make predictions or guarantees about when or if submitted URLs will appear in our index. I use Google Apps for my domain name purchases because it comes with the Google goodies and easy to integrate with their services like Blogger. Now, I can't find the free edition anywhere on their front page, it seems it has been deliberately removed, maybe to promote the paid version. Anywhere Pad is an e-meeting app for iPad and iPhone. It's a cool app and it's free, and yes I'm affiliated with Azeus. This is more of a TEST than a promotion. Anywhere Pad is a lot of things: Document collaboration on your mobile device, meeting application, document management, scheduling, annotations, etc. It also won the Best Ubiquitous Networking Award (Mobile Enterpries Solution) in Hong Kong. Anyway, I just want to see the Google ranking of this post. We showed some love for Android, so it's coming to this platform too. It's now available on Android and Window platform. So what else can I write in this entry to boost ranking.. hmm it's Enterprise grade, secure, you can draw your annotations and highlight words. You can host the meeting using your local network (through WiFi) or through internet using Azeus portal server. Meet with people, use it for board meetings, collaborate with a colleague, etc. Tested on iPad 1, iPad 2, iPad 3 (New iPad), iPhone 4, iPhone 4s. Okay, don't know what else to say. Just download it and try. I wonder if this page will make it on the first page of Google results. and start MySQL service again. If the text in your PDF displays boxes when viewed iPad or iPhone, one of the cause might be the conversion of MS Word to PDF. ISO 19005-1 compliant (PDF/A) should be ticked. 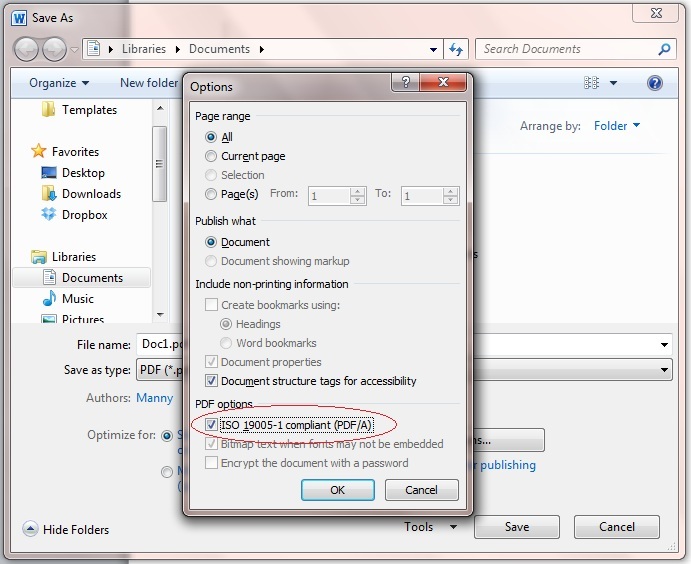 Try to save the document to PDF and view it in your iPhone / iPad. I'm using MS Word 2010 and Windows 7. PDF is properly displayed in desktop and Android devices, but in iOS (UIWebView, Safari, etc), the text is just a series of black boxes; like it's been highlighted with a black marker. The fix above solves the issue. Used "sharedInstance" method and variable name to make it easier to copy paste. The singleton sample produces a warning in the release method because NSObject uses the "oneway" return type modifier. It's basically an indication that the method is used for asynchronous messages. For more details on what oneway does, toodarkpark.net offers a good explanation. I place the snippet above after my servlet-mapping. The value "60" is in minutes. Tested on Grails version 2.03. Enjoy! A little background: Sublime Text 2 is the ultimate programmer's notepad (Thanks to Lan for introducing me this tool). I've been using it since last year especially when editing Grails applications and so far I'm loving it. One thing that's lacking out of the box is the shell integration; a way to launch the command line and pass your project's folder path for convenience. Fortunately, there's a package for it. It's called Shell Turtlestein. You can install Shell Turtlestein using Package Control. If you don't have Package Control yet, I highly suggest you install it. When you have the Package Control, access it through Preferences menu > Package Control. Select "Install Package" and search for Shell Turtlestein and select it. After the package is installed, you can use ctrl + alt + shift + C (in Windows) to launch the command line. You can also use ctrl + shift + C to prompt for a shell command. Noticed the poor performance of PDF rendering using CATiledLayer on the iPad 3. You can see the tiles loading one by one; it's terrible. We tried increasing the tile size, we also tried the workaround found in Stackoverflow of setting the contentScaleFactor to no avail. Hope Apple release an update to address this issue. Why do we need a desktop client when we already have the browser application? Convenience, speed and added productivity. I've tried it and was extremely pleased with the interface; it's very clean and highly functional. It just works. 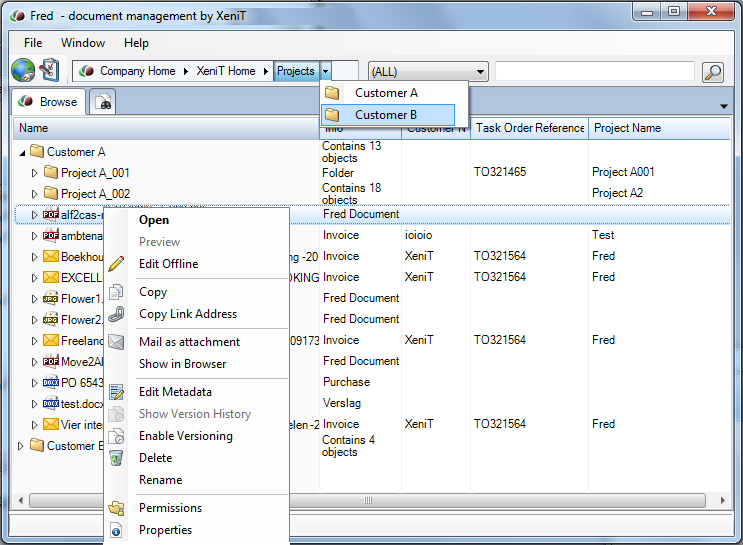 Sure you can use IMAP, CIFS and Alfresco Office Extension / Addon to get the same features but I especially like the idea of putting those essential features conveniently into one user-friendly application. The only downside of this is it's a paid subscription, but for large organizations I believe this is worth it. 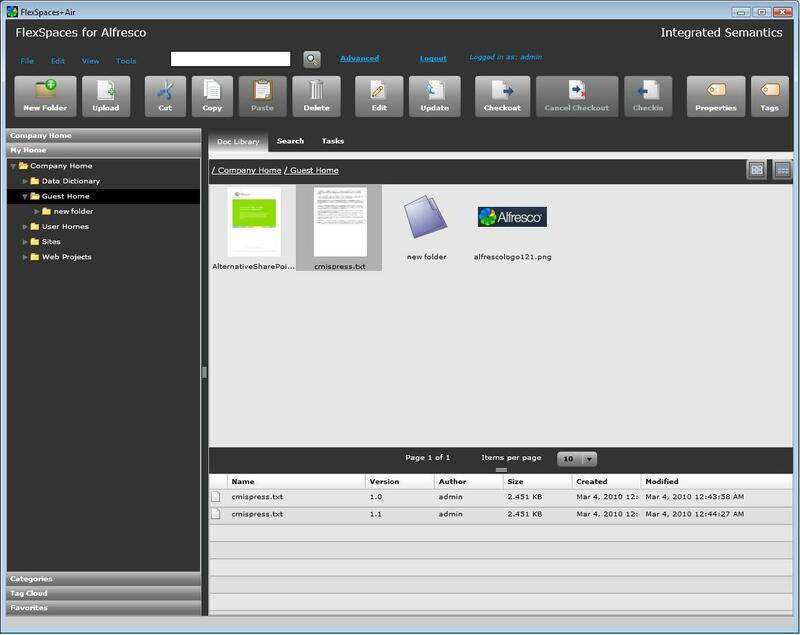 What's great about FlexSpaces is that it's a cross-platform software. It can run on Windows, Mac, Linux and even on mobile devices: iPad, Android devices, and BB Playbook. It's free and the license is LGPL. A bit of a letdown is the interface, it's not yet polished. Functionality is excellent, but it can get quite confusing at times.